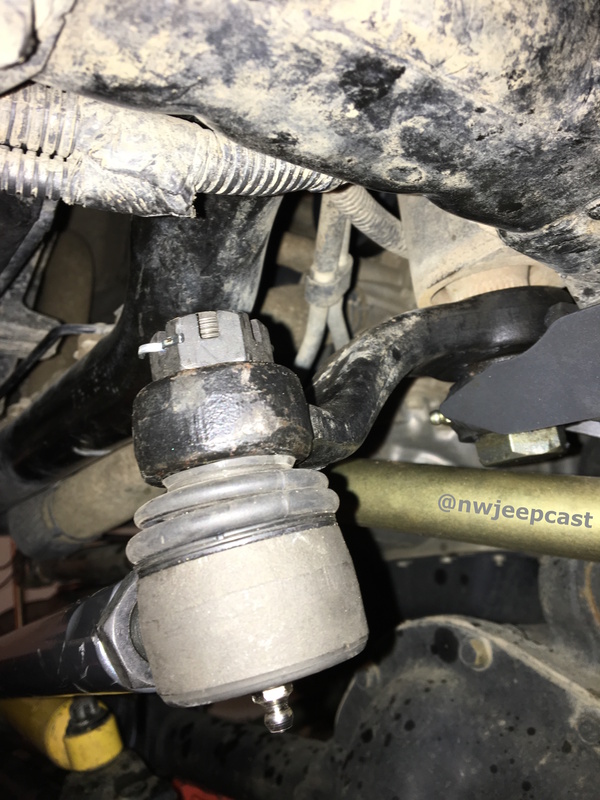 This week, Gary, Gary and Shawn discuss High Steer systems and when to use them. 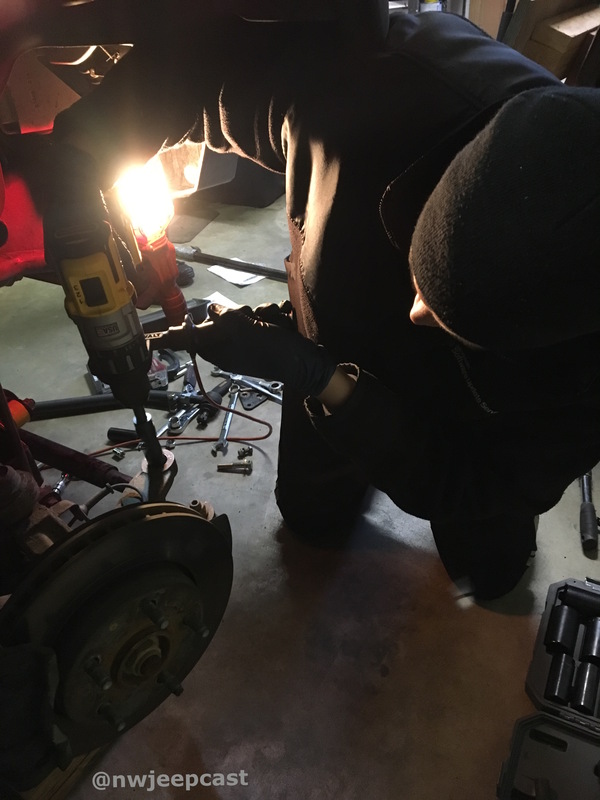 Gary and Shawn discuss installing the Synergy High Steer kit and a new-to-him Adams Rear 1310 driveshaft on Shawn's rig this past week in the MechanHack Shack. They discuss some listener feedback. 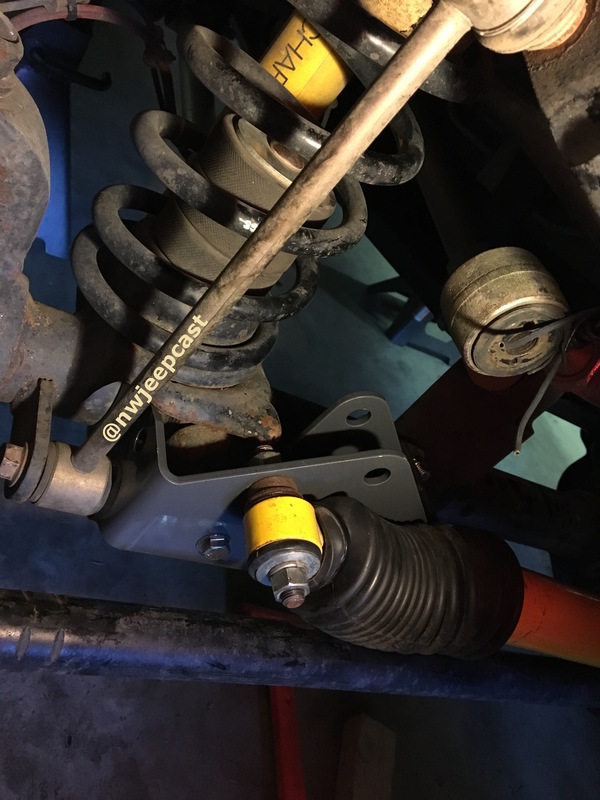 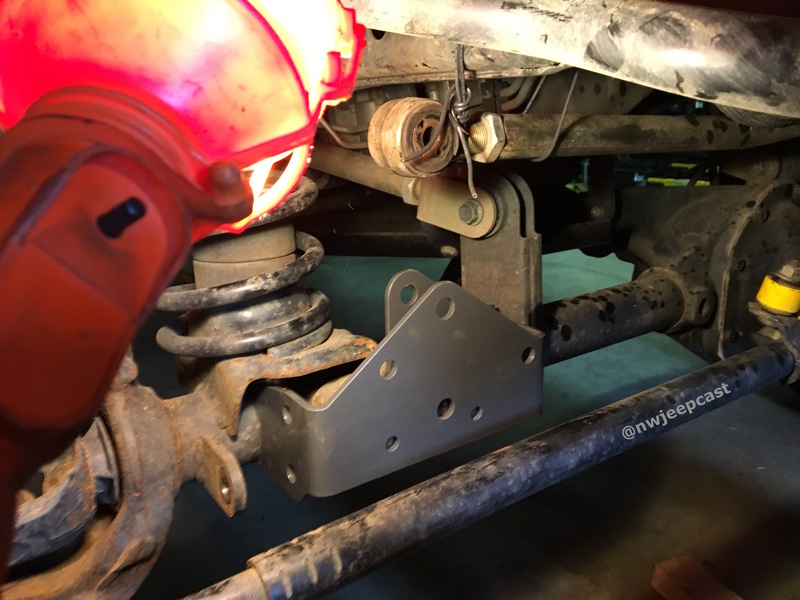 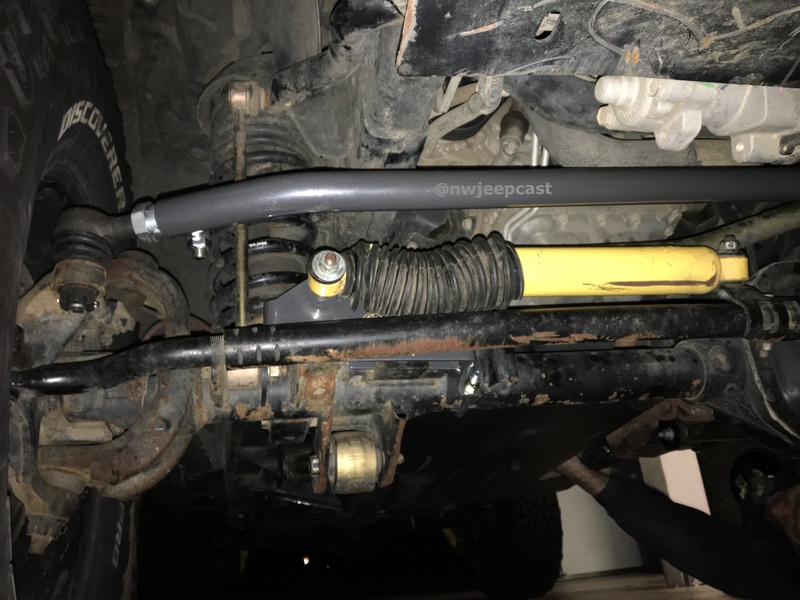 Are you looking to switch to a high steer setup on your lifted jeep? 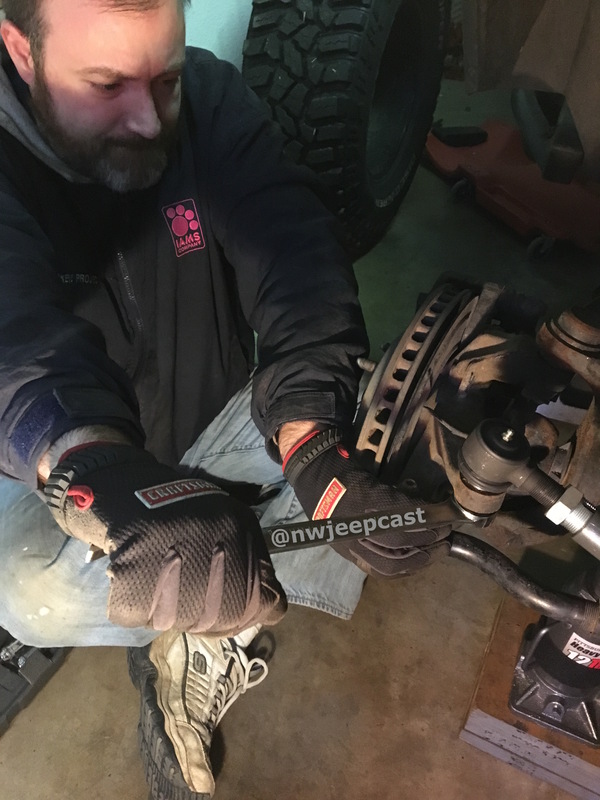 Well, give this episode a listen as we cover it all in this latest episode of the Northwest Jeepcast.